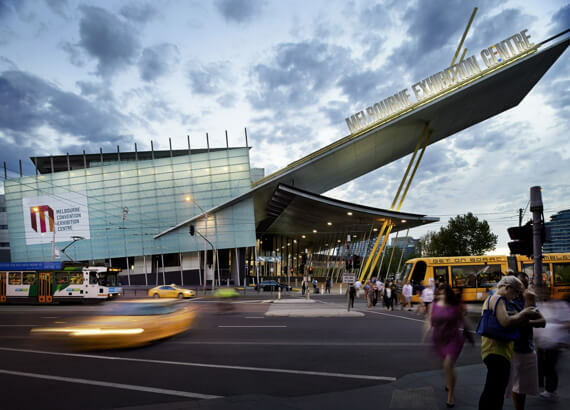 The Melbourne Convention and Exhibition Centre has been live streaming through the Spondo platform for several years. MCEC has its own production team and equipment but loves the flexibility and reliability of streaming through Spondo’s embeddable player which slots right into client websites or a dedicated landing page. MCEC has streamed events Pay Per View, free view and with access controls. Whether it’s a corporate function, a leadership program or training seminar, Spondo’s live streaming platform delivers for MCEC and its broad client base.